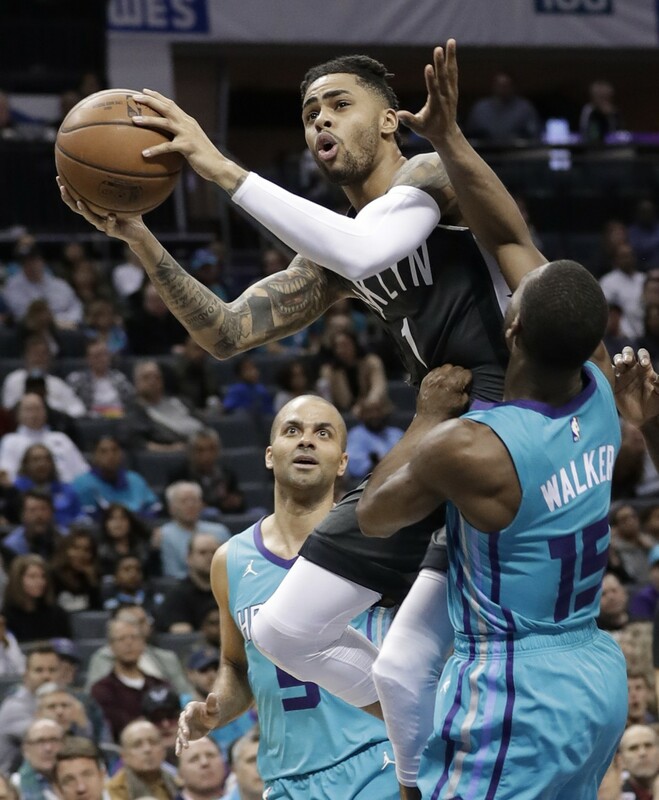 CHARLOTTE, N.C. (AP) — D'Angelo Russell tied a career high with 40 points and made some huge shots down the stretch, and the Brooklyn Nets picked up an important 117-115 win over the Charlotte Hornets on Saturday night. Walker finished with 32 points, including 28 in the second half. 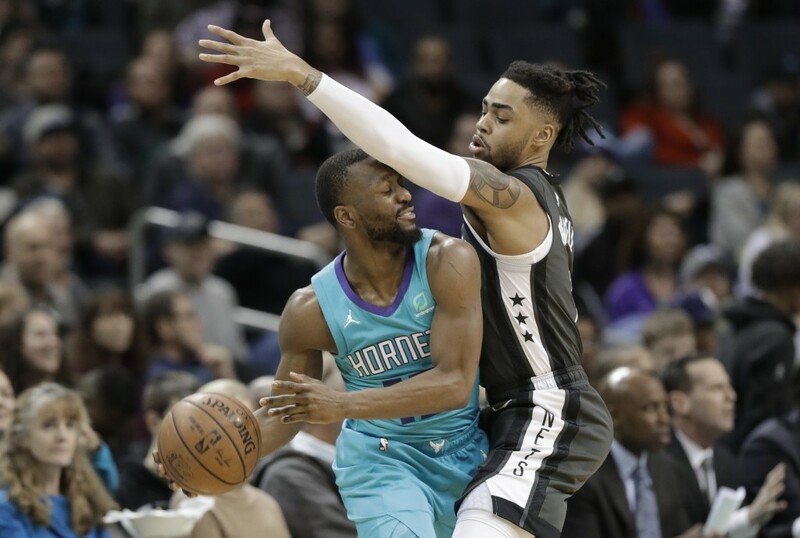 Tony Parker had 21 points for Charlotte, which battled back from 19 down in the second half and took an eight-point lead in the fourth quarter but couldn't hold on. Russell was a big reason why. 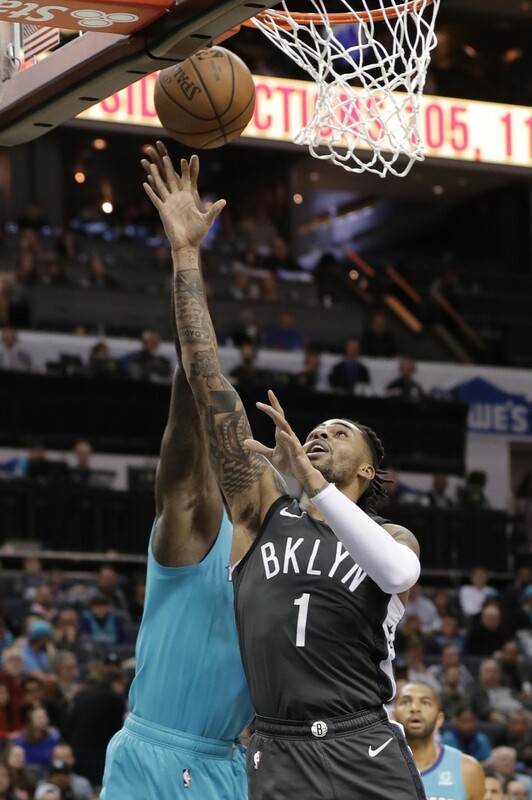 The lefty knocked down a fadeaway jumper from 15 feet, and then a long 3-pointer from the top of the key with 39 seconds left to give the Nets the 117-115 lead. 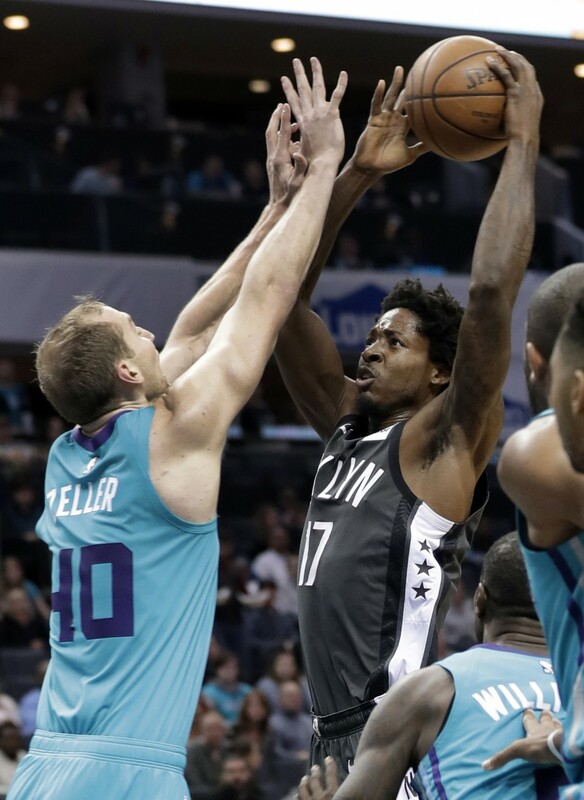 Charlotte appeared to seize momentum with a 34-9 run that ran from the third quarter into the fourth. 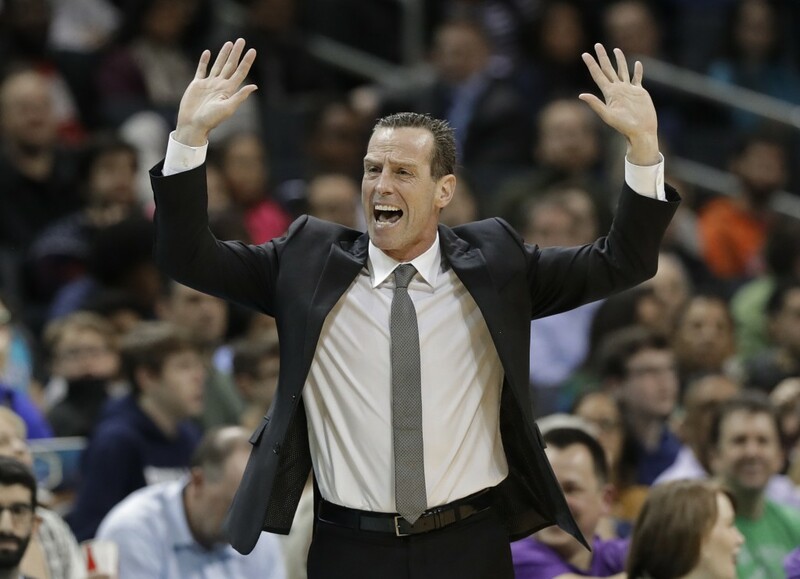 The Hornets cut the lead to two when Parker stripped Jarrett Allen under the basket, then drove the length of the court, put his foot in the floor and kicked out to Walker for a 3. Then Parker forced a turnover by Russell on a 3-on-1 fast break and hit a pull-up jumper to tie the game with 7 ½ to go.